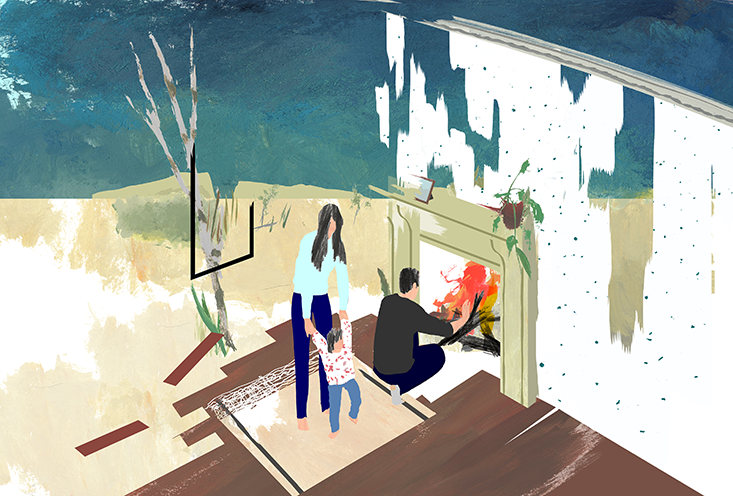 The new issue of Nautilus has two interesting articles on the origins of human habitations. As recently as 400,000 years ago, we began to build crude structures, but it was not until about 15,000 years ago that humans began to build houses and villages. 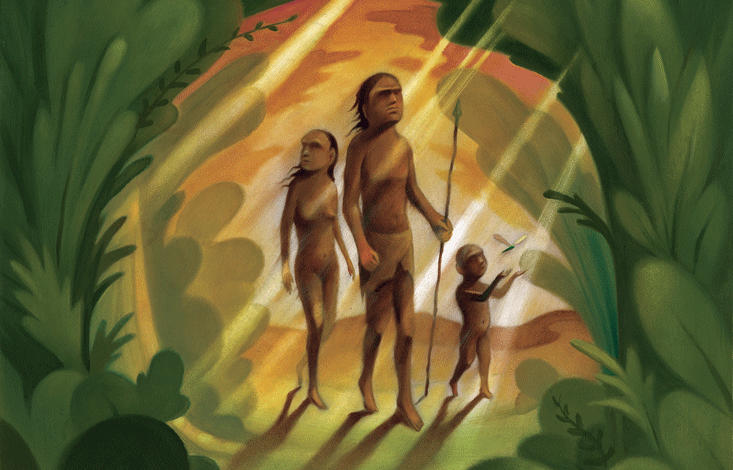 Contrary to the popular narrative, human evolution likely did not center around life in caves. For the past 20 years, Margaret Conkey and her team have been conducting open-air field research in the Ariège region, in the Central Pyrénées foothills of France. Her project, titled “Between the Caves,” concentrated on the Paleolithic era, also known as the Stone Age, before humans became sedentary. Challenging the status quo, she found that the Paleolithic people were much more than cavemen. Both interesting articles are posted below. ~ Ian Tattersall is a curator emeritus at the American Museum of Natural History in New York City. An acknowledged leader in the study of the human fossil record and the lemurs of Madagascar, Tattersall is the author of many books about human evolution, including, most recently, Masters of the Planet and (with Rob DeSalle) The Brain: Big Bangs, Behaviors, and Beliefs. It was the 18th-century scientist Carolus Linnaeus that laid the foundations for modern biological taxonomy. It was also Linnaeus who argued for the existence of Homo troglodytes, a primitive people said to inhabit the caves of an Indonesian archipelago. Although troglodyte has since been proven to be an invalid taxon, archaeological doctrine continued to describe our ancestors as cavemen. The idea fits with a particular narrative of human evolution, one that describes a steady march from the primitive to the complex: Humans descended from the trees, stumbled about the land, made homes in caves, and finally found glory in high-rises. In this narrative, progress includes living inside confined physical spaces. This thinking was especially prevalent in Western Europe, where caves yielded so much in the way of art and artifacts that archaeologists became convinced that a cave was also a home, in the modern sense of the word. By the 1980s, archaeologists understood that this picture was incomplete: Our ancestors were not confined to dark cavernous spaces, and their activity outside of the cave was an important part of their life. But archaeologists continued excavating caves, both because it was habitual and the techniques involved were well understood. We found many Paleolithic sites, but we can’t determine exactly what period because we just don’t have any datable, organic materials. We’re using a typological classification system that the French perfected—we look at how the people made their tools. Neanderthals, for example, have a very distinctive technique of removing a flake from a core, called the Levallois technique. We found more Neanderthal tools than anybody ever imagined were in this area! 1. The Levallois technique is a distinctive type of stone knapping developed during the Palaeolithic period. It was more sophisticated than earlier methods and involving shaping a tool by flaking off pieces. Using this technique, early humans made different kinds of tools, such as blade-like flakes and triangular points. Archaeologists first discovered such tools in the Paris suburb of Levallois-Perret. ~ Jude Isabella is a science writer based in Victoria, British Columbia. Her new book, Salmon, A Scientific Memoir, will be released next year.